Take at onset of symptoms. Repeat every 2 hours or as needed until relieved. If condition persists or worsens discontinue use and consult a practitioner. Adults: dissolve 5-10 pellets in 1 oz. of filtered water or take dry by mouth. 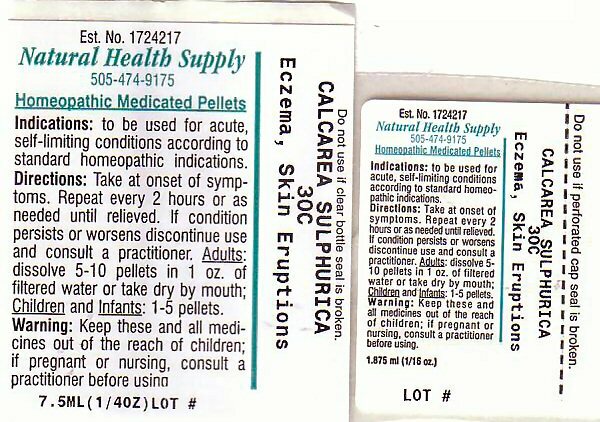 Children and infants: 1-5 pellets. Keep these and all medications out of the reach of children. If pregnant or nursing, consult a practitioner before using.